Since it’s establishment on 4th September 1998 at Menlo Park, California, United States. Google an LLC technical company has made a tremendous impact on the 21st-century revolution. Although the Google Search engine is the most widely used of all Google resources, Google has also been earmarked as helpful for students all over the world. Have you ever wondered how Google can help students? 6 Ways Google Aids and Improve Learning For Students. By simply typing in a search keyword into the google search bar, a student is provided with a list of web pages that has relevant content to their keyword. This has saved students the stress of having to spend a lot of hours in the library scanning through books to get resources for their school projects and assignment. Google search is conveniently available both on mobile and desktop. Google has formatted searches to suit specific needs. 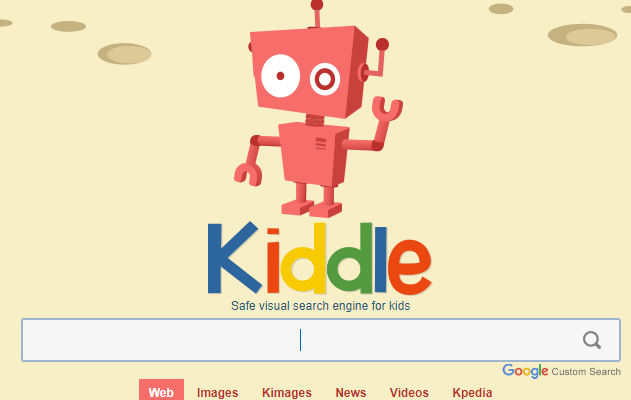 For instance, resources for school-age children can be found by logging on to www.kiddle.co. This ensures safe search and protects kids from adult content. Kpedia is Google’s Wikipedia for kids and has resources covering a variety of topics ranging from Science, computers, and Internet, Energy, transportation, recreation, History, Geography and lots more.Parents can help their young child make the most of this free tool by Google. Scholar.google.com allows students to search for scholarly literature across many disciplines and sources like books, articles, abstracts, theses and court opinions. This has a global reach and fulfills Google’s initiative to bring the world even closer. Visual aids work best for students and Youtube is another free learning tool from Google that has the world’s largest video base. Students can access a variety of videos related to just about whatever information they are searching for. Since Google enforces strict restrictions about what Youtube users make available on their channel, students can be assured that they are getting the right information by interacting with educational Videos on Youtube. Students can also subscribe to channels that are related to their study focus and get much value. Google doc is a convenient bank for students to store text resources and school projects on a cloud. Text resources can include information they have gathered on the web while researching for a project, school notebooks or personal writing works. Documents saved in Google Docs is never lost unless an individual loses access to their Google account. What students would simply need to access Google Docs is a working Google account and no fees are attached. Google Docs is available for Android or IOS as mobile apps and can simply be accessed either on mobile or PC by logging on to docs.google.com. This social media platform from Google can help a student get in contact with professionals from all walks of life and allow them closely follow the activities of their chosen role models. This free aid by Google especially translates words, phrases, and texts between English and over 100 languages including Spanish, French, Arabic, Azerbaijani, Croatian, Czech, German, Chinese, Igbo, Russian etc. If you are studying Linguistics or just want to learn the basics of a new language, then this powerful Google tool is what you need. Launched on February 8, 2005, Google map is a great way students can learn and understand geographical contents, location, map reading and accurate distance measurement. An even more exciting feature on Google is the Google Map for education that provides a lot of free resources for Geography classroom activities. We’re sure you knew Google was around, but now you know how to make the most out of it as a student. It will take some time and practice to get mastery over these tools but the effort will be well worth it.